On Saturday 23th June and Sunday 24th June, take the chance to discover our winery during the event “Weekend in Cantina“, (Weekend in Winery). This event is organized by the Association “Valdobbiadene & Conegliano Prosecco Wine Route” and promotes the oldest wine route of Italy. 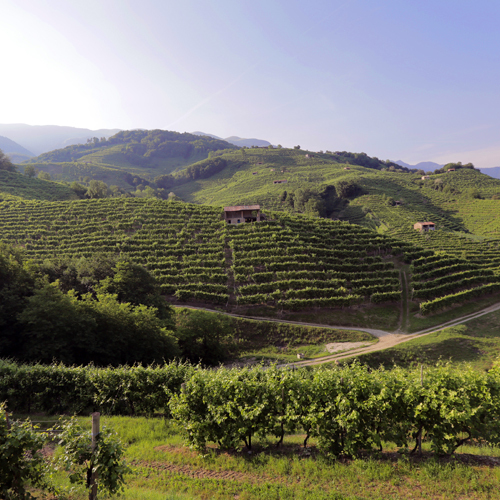 It gives the wine lovers the opportunity to discover the Prosecco Superiore production zone. During “Weekend in cantina” you’ll have the possibility to visit our winery, join a guided tour, and taste our wine Valdobbiadene Prosecco Superiore! Advance reservation will be appreciated, just contact us within 12:00 Friday 22th June.